Saskia Stäuble has been singing since childhood. Her passion for music literally shines from her heart and she never lost confidence. Born in Basel, Switzerland, she began singing in choirs and theaters at the age of six. Later, she began writing texts and composing melodies. At age 16, in Germany, she gets a contract under a label to work with her group of girls “Cat Eyes”. Because she was not yet of age, her parents decided she should stay focused on her cooking education. She started a career in the hospitality industry: she worked in 4-star hotels and gourmet homes, has been a chef for a long time and has led kitchen and service teams. Later, she continued to train as a nutrition and mental coaching counselor. She has worked with high-level athletes. Michael Odermatt was born in Lucerne, Switzerland. At the age of six, he first discovered a grand piano in a music store and was fascinated. He enjoyed a classical education on the piano for eight years. As a teenager, he engaged as a pianist in a gospel choir and played in bands at the same time. He went on tour with a Swiss band. He founded his own formations and played regularly concerts. Although he made his career with his learned profession Kaufmann in the trust and film industry, the piano was always his great passion. He worked through his positions also abroad as in New York. However, he only became aware of it when he first met Saskia Stäuble in July 2012, that the time has come to live his passion. He decided to work as a pianist, announcing his job and his apartment. For six years, Saskia and Michael now live out of a suitcase and are constantly on the move. This flexibility proved to be the key to their success, as they were able to travel to Tunisia several times, for a longer period of time. Because in this North African country already developed in the social media in 2013 a great popularity. 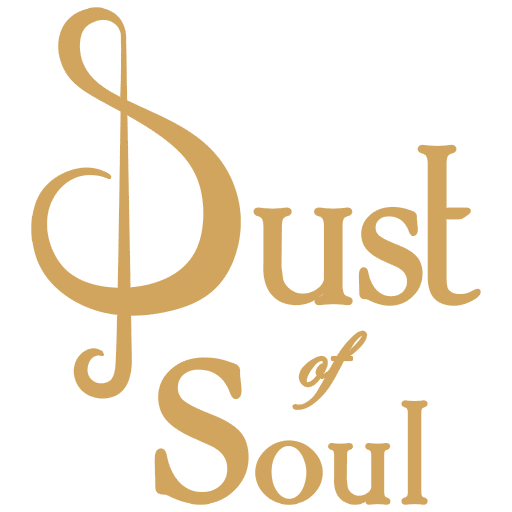 Today, Dust of Soul has over 70,000 fans on Facebook, mostly from the capital, Tunis. This reputation spread in 2016 to the Middle East to Oman and 2018 to India.